This past weekend my boyfriend was kind enough to join me for a Commodores and Jacksons concert. As we sat amid a crowd of folks significantly older than us — a typical weekend experience for a little old lady trapped in the body of a 32 year old — we watched Tito, Marlon and Jackie Jackson shuffle and twirl around in sequined jackets while singing Jackson 5 classics, as well as some Michael songs. After the show ended, all I could think about was listening to Michael and Janet when I got home. And two days later, here I am, still listening to them. I’ve decided to write about Janet Jackson’s “Love Will Never Do (Without You)” because the song always made me feel girly, good and hopeful about one day falling in love. 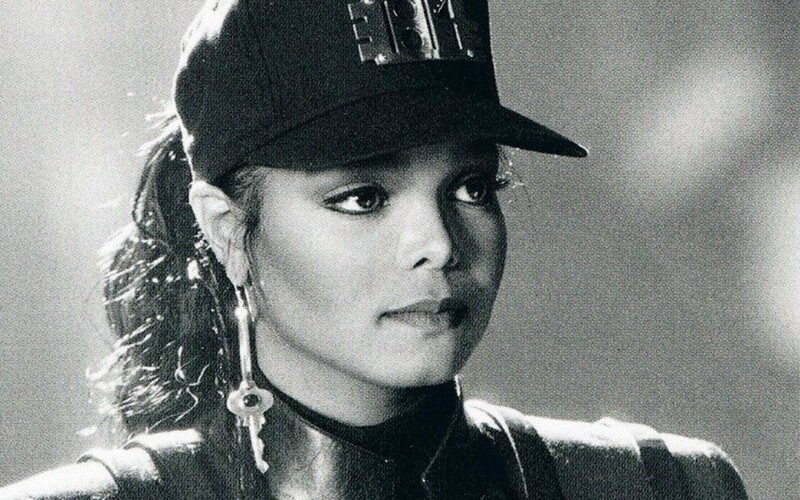 Off the well-received Rhythm Nation 1814 album released in September of 1989, this song could have made a great duet (Prince was even considered!) 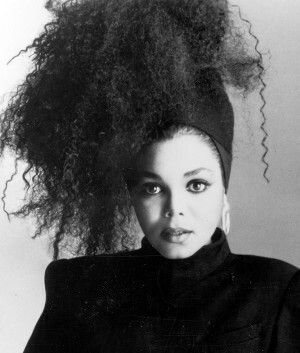 and that’s exactly what R&B producer Jimmy Jam had in mind when he told Janet to “sing it low,” like a guy would. The result — a first verse in a low octave and a second verse in an octave above. All I wanted was to be a dancer like Janet Jackson or The Fly Girls. There was a certain smell the insert had, whether from the type of paper or ink or something that might make more sense to someone else. I still remember that distinct smell and think of it each time I hear a song from this album.